Through our Computer Maintenance program, we ensure smooth operation of client IT systems under our care. Our computer maintenance program performs real-time check-ups via remote access and onsite. Through this preventive computer maintenance program, we keep the systems trouble-free, crucial to a fine-tuned operation that eliminates the risk of downtime or sudden disruptions with greater follow-on consequences. On top of our preventive computer maintenance, CORAL Computer Services offers stand-by system support service. This is however not a body check-up. We provide system support via remote access and solved most of the problems instantly. Again, our system support service has no geographical and sub-net limitation; it can reduce end users traveling cost and computer downtime. We also record down the status/solutions into our ticketing system for easier to follow up and keep the record. This system support service is the balanced use of both computer maintenance program and computer support services program that makes CORAL Solution’s computer support services so reliable. CORAL Computer Services provides both remote and onsite computer support service to end users. 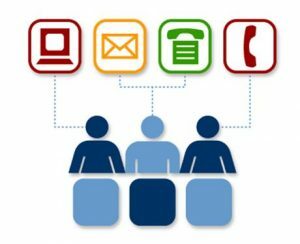 In order to answer calls from end users, helpdesk support will gather information and find out the problem by analyzing the symptoms and discover the fundamental problem. It may include solving desktop application problems or answering general day to day operation questions. Once the problem is identified, the help desk will begin choosing possible solutions available. Helpdesk support typically manages simple problems by using system management tool (Remote desktop applications). 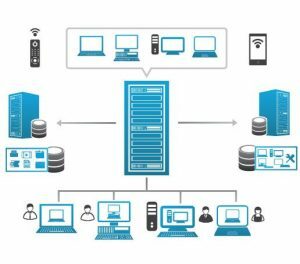 Onsite Computer Support includes troubleshooting physical or network connectivity issues, solving login problems, reinstalling software applications, supporting hardware and software set up, and helping end users using a new application. 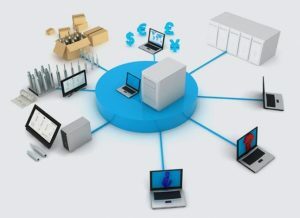 Both remote and onsite computer support have a basic understanding of general products and services in the market.